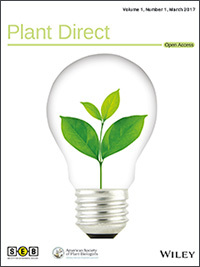 Plant Direct is a new open access, sound science journal for the plant sciences that gives prompt and equal consideration to papers reporting work dealing with a variety of subjects. Topics include but are not limited to genetics, biochemistry, development, cell biology, biotic stress, abiotic stress, genomics, phenomics, bioinformatics, physiology, molecular biology, and evolution. 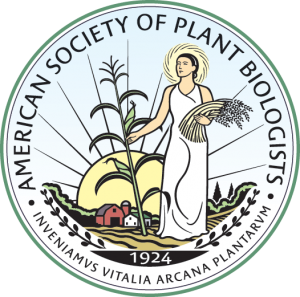 A collaborative journal launched by ASPB, SEB, and Wiley, Plant Direct publishes papers submitted directly to the journal as well as those referred from a select group of the societies’ journals.